We are pleased to be able to deepen our close cooperation with the Swedish Swimming Federation and will therefore continue as the head sponsor of the Swim Open 2019. 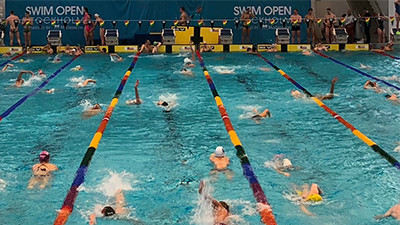 Swim Open Powered by Malmsten 2018 was a positive experience for us. Over 1000 participants from 28 countries! Together with the Swedish Swimming Federation, we will make every effort to create the best conditions for swimmers, spectators and TV viewers even next year. The competition will take place April 12-15, 2019.